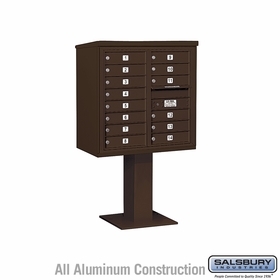 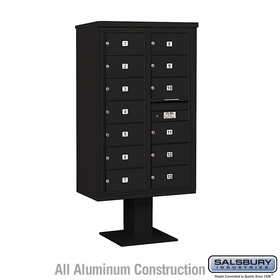 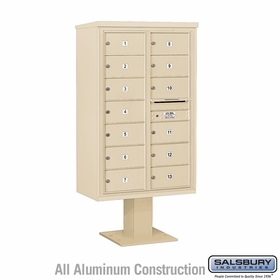 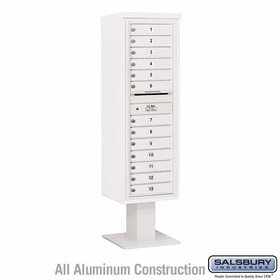 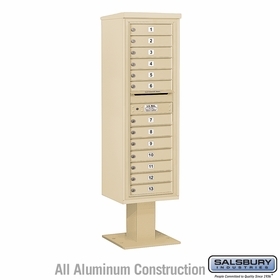 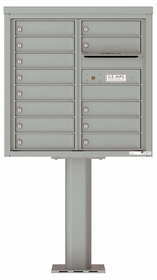 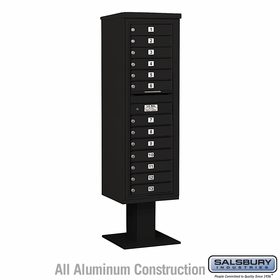 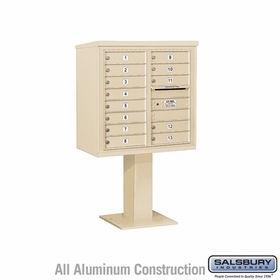 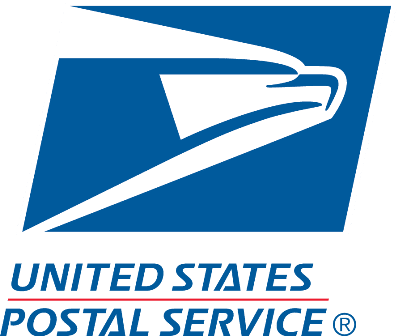 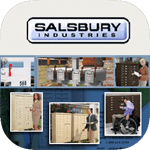 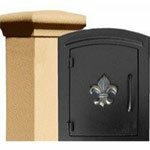 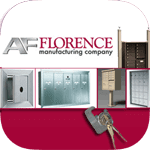 13 to 14 Doors commercial mailboxes best for hotels, offices, government institutions and the like are offered on BudgetMailboxes.com. 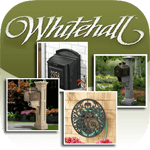 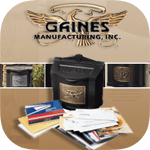 Constructed from powder coated aluminum, each mail house is protected against various weather elements, corrosion and scratches. 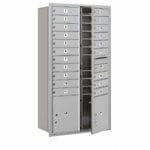 Order one or several units today from our product experts.